Work through your fear, anger and sadness in your awake state during the day. Then they won’t need to be processed at night in your dreams. 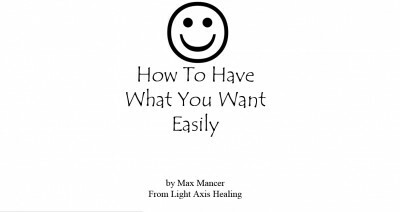 Have a Light Axis Healing Session to release you fear anger and sadness. 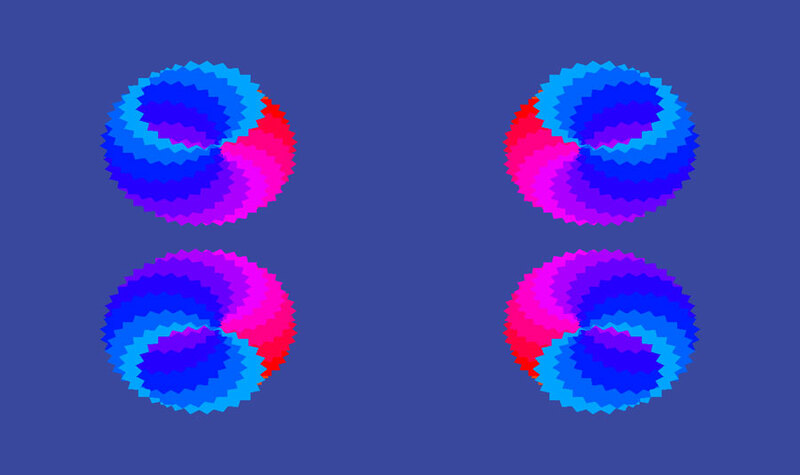 Be in a calm and relaxed state of mind before you go to sleep. Don’t get angry or stressed just before you go to sleep. Don’t watch a disturbing horror movie just before sleep. Remove unpleasant smells and the sources of unpleasant smells from your bedroom. Place a frangipani flower next to your bed, near your head. The gentle flower smell will help you to only have good dreams. Do exercise during the day. Increased endorphins in your system, will help you to have good dreams. Eating good food will also give you endorphins that will help you to have good dreams. Have a Light Axis Healing Session to release Entities, Ghosts and Psychic Hooks and Cords that are creating nightmares for you. If you are having nightmares, or sleep problems like insomnia or snoring, then you should have a Light Axis Healing Session. It will help you heal your problems. 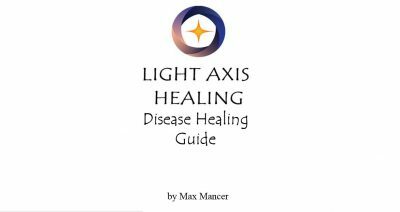 There are many useful spiritual techniques and physical techniques that are used in Light Axis Healing that will give you the healing results that you want. Tags: cantsleep, happy, Healing, insomnia, love, nightmares, peace, Reiki, snoring, thankful.